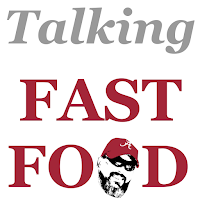 The second entry in Talking Fast Food is here, I explained the hows and whys of this in Part 1 (Krystal/Wendy's/Captain D's) so we are going to get right down to it. Little Caesars--I am covering this one today because I literally just finished one of their $5 Lunch Meals about 15 minutes ago. The Hot N Ready is a brilliant concept which turned this place into an option instead of an afterthought for me. I hate ordering pizza and being able to walk in and grab one was a game-changer. As for the food, the Crazy Bread is pretty good. The regular pizza isn't great, but for $5 it's tough to beat. The item I really like is the personal pan deep dish pizza you get with the $5 Lunch Meal. You get that pizza (which reminds me of old school Pizza Hut) and 20 oz drink for $5 and change. The ONLY downside is they are a Pepsi place so I either have to get Pepsi or Dr. Pepper when I'd prefer a Coke. LC has really hurt the other pizza places for me as it relates to lunch because the price is so tough to beat. McDonald's--For a LONG time this was my favorite fast food place. I cannot claim that anymore, but I am still a big fan. The french fries are the best thing on the menu even though they aren't as good as they once were. Even now though when they are cooked and salted just right they are tough to beat. The other advantage McDonald's has is their Big Mac. If you're a Big Mac person you know that when you're in the mood for a Big Mac nothing else will do. Now similar to the french fry situation I have had too many dry Big Macs. When I say dry I mean too little Big Mac sauce, but more importantly the meat itself is dry. Even at that when you get a hold of a really well-executed Big Mac it is TOUGH TO BEAT. If I'm not in the mood for a Big Mac my usual play is the regular Double Cheeseburger which is a good little burger. I recommend it. Panda Express--This is a place that I was really HIGH on at one point, but have cooled on over the years. Why? The execution of the food. I like Sweetfire Chicken and I've had far too many servings of it that were dry. Just not enough sauce on it. When done well it's really good though. I also prefer the Chow Mein over the rice, and HIGHLY recommend the spring rolls. They are also a Pepsi place and I used to always get a Diet Pepsi with my meal. Now I've switched to their unsweetened tea and I think it's pretty good. There are times when I still leave there disappointed, but when it's done well it really hits the spot. 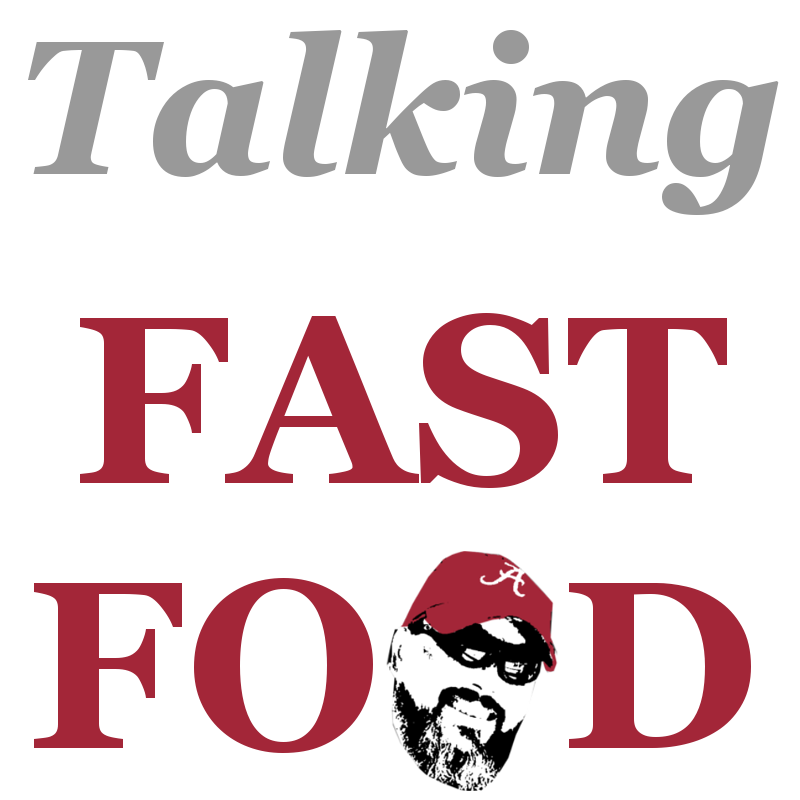 That's it for this edition of Talking Fast Food. Check out Part 1 here if you haven't already done so. 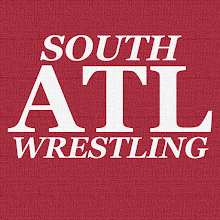 Not sure if this will be a strictly weekly thing or not, but I'm confident Part 3 will be out sooner rather than later.